“The thing about Ulf is that he seldom, if ever, misses a play. The reason we come out of our own end so easily is because Ulf gets himself into position to get the puck and then never gives it away. Anders and I work ourselves into position and he always finds a way to hit us with the pass. 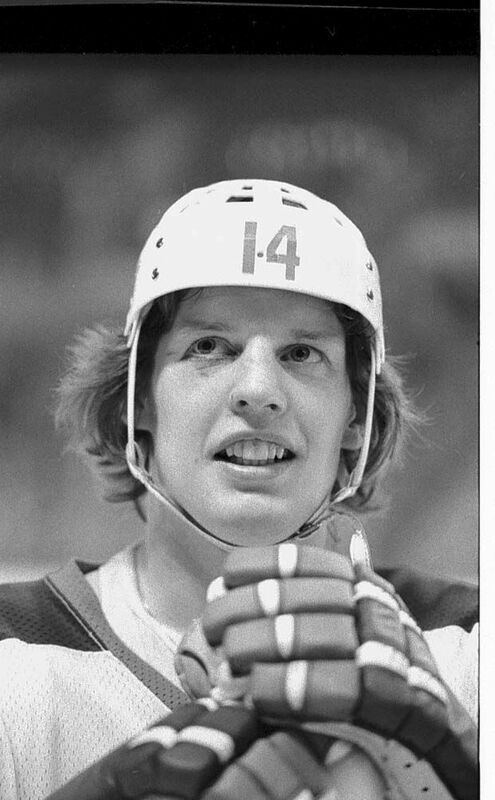 Nilsson was 24 when he first arrived in the Manitoban capital in 1974, Hedberg 23. They hailed from Nynäshamn and Örnsköldsvik, respectively. Nilsson had starred for AIK and Hedberg at Djurgårdens IF; both were stalwarts of the Swedish national team. Was Nilsson maybe the toughest Swede ever to play big-league hockey in North America? 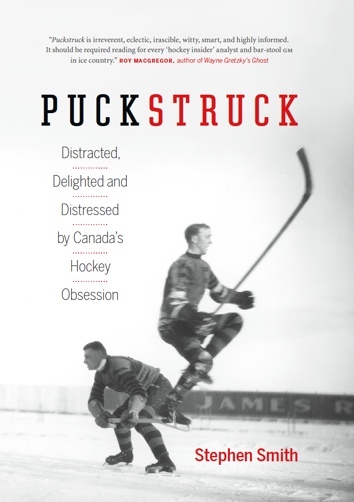 Murray Greig says so, in Big Bucks and Blue Pucks (1997), a history of the WHA. Like Borje Salming and Inge Hammarström, who’d crossed to the NHL’s Toronto Maple Leafs a year earlier, Nilsson and Hedberg found themselves … not exactly warmly welcomed the North American game. They were hacked and insulted — “took their initiation lumps,” as Mark Goodman later put it in Weekend Magazine. It didn’t keep them from scoring. They both scored goals in the first game of the season and with Hull’s assistance, they kept on going. Nilsson finished the regular season with 94 assists and 120 points, while Hedberg (who also took home the league’s rookie-of-the-year trophy) notched 53 goals and 100 points. Hedberg looked like he belonged in a Viking movie, Goodman said, and he had more speeds than a racing bike. Nilsson resembled “an American high school senior;” he handled the puck “like a Thai stick juggler.” By the time they left Winnipeg, they’d scored 376 goals between them in four seasons. They jumped to the NHL in 1978. There was talk that they wanted to go to the Leafs, but they ended up as the New York Rangers’ best-paid players. They prospered in Manhattan, even though their production did decline (as yours would, too) without Bobby Hull on the wing. The NHL wasn’t a whole lot easier on them than the WHA had been. Asked why referees didn’t call more penalties on players who attended the star Swedes with sticks and elbows and unpleasantries, Rangers’ coach Fred Shero thought about it for a moment. Instead of acknowledging the European style and accepting the imports, NHL machos prefer to continue testing their toughness. Following the melee, the Garden needed city policemen to disperse 200 spectators who threatened to overturn the bus. Al Secord justified tripping the 165-pound Nilsson because, he said, the Swedish center had blind-sided him early in the third period, as if the Bruin defenseman had never been blind‐sided before. John Wensink, another Bruin, later called Ulf Nilsson “a little wimp,” but the NHL, even the Bruins, would be better with more little wimps like him.